The workshop belonging to the international cycle bauhaus imaginista is a proposal of the ARAV research group based in Rabat. In fact, ARAV has inaugurated workshop cycles intitled New Methodologies. This series aims to produce collectively innovative theoretical and methodological tools to address the history of art in Morocco and the Maghreb, in a context of research marked by the ascendancy of normative interpretation frameworks. In this context, the creation of new theoretical and methodological tools is essential and constitutes the essence of the program New Methodologies. This specific methodology aims at proposing new sites and discourses, as well as fostering the apparition of subaltern narratives that may have remained in the shadows of the official History. This methodological workshop, animated by Marion Von Osten and Kader Attia, tackles more specifically the writing of modernity and its modalities. Marion Von Osten, co-curator of the exhibition cycle Bauhaus Imaginista, and the artist Kader Attia, both based in Berlin, reflect on the questioning of “Narratives of the other” produced by museal institutions. It is commonly accepted that the European avant-gardes are a break in the recasting of distinctions between low and high culture inspired by traditional practices, but the invention of new paradigms by countries in post-colonial situations is often overshadowed or marginalized in art discourses. 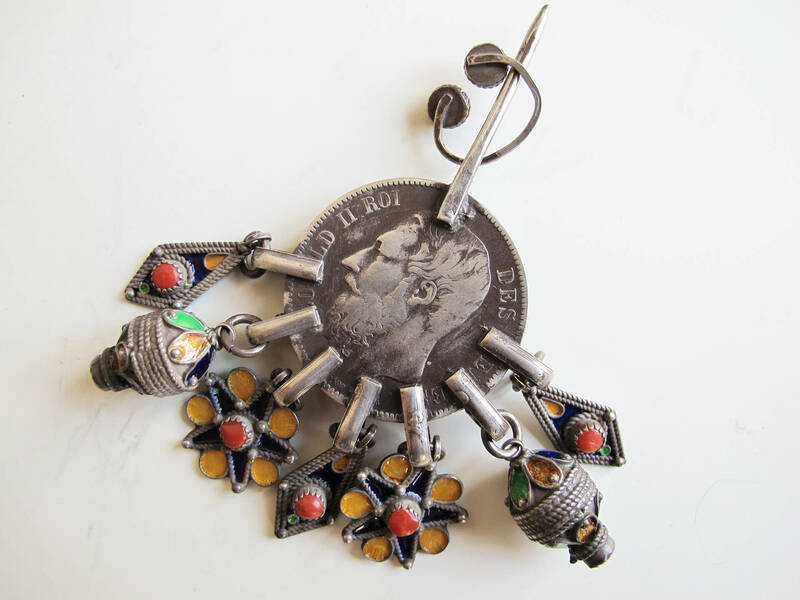 Therefore, this workshop also has for purpose the reflection on the writing of modernity and the condition of its appearance in Morocco and the Maghreb, with a particular focus on objects and discourses. With : Kader Attia, Marion von Osten, Maud Houssais, Maria Inigo Clavo, Nassim Azarzar, Kenza Benbouchaib, Gabrielle Camuset, Salma Lahlou, Lina Larraki, Carine Lemouneau, Katarzyna Pieprzak, Laura Scemama, Kahena Sanaa. This workshop is conceived by ARAV – Atelier de Recherches en Art Visuel (Morocco) in partnership with the Goethe-Institut Marokko and Le Cube – independent art room. It is part of the bauhaus imaginista cycle, an international project of research and exhibitions, conceived on the occasion of the Bauhaus centenary, by the Bauhaus Kooperation Berlin Dessau Weimar, the Goethe-Institut, and the Haus der Kulturen der Welt, with the curators Marion von Osten (Berlin) and Grant Watson (London).